Sundara Murthi Nayanar was feeding Shiva Devotees at Thiruvarur for which he used to pray to the Lord to give him Paddy/Gold so that it could be possible for him to carry out the Holy Task. During his visit to Thirukkuvalai, Sundarar prayed the Lord to show way for this noble cause. 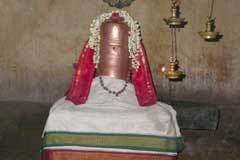 There was another devotee called Kundaiyur Kizhar,residing at Kundaiyur, about a km away from Thirukkuvalai, . Shiva appeared in his dream and told him that he was blessing him with a mountain size of paddy to be handed over to Sundarar. On hearing this, Sundarar was delighted and wondered how it could be shifted to Thiruvarur. 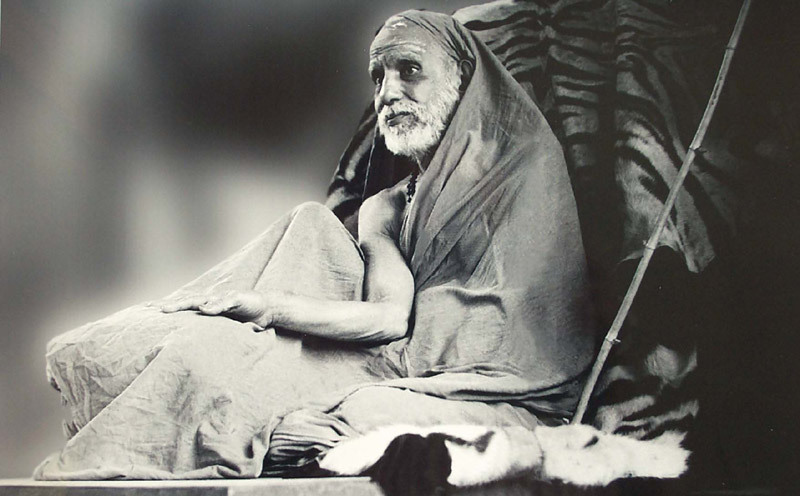 He sang a "Padhigam" in which he prayed the Lord to arrange for the shipment of paddy to Thiruvarur. As a Miracle, the Bootha Ganas shifted the entire paddy overnight and laid them in front of each house at Thiruvarur. . 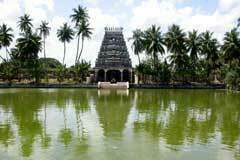 It is the saptha vidangam with the lord called as Avani Vidangar and Bringi Natanam being famous here. The outer praharam has many sannidhis for Vinayaka, Murugan, navagraham, Mahalakshmi etc.